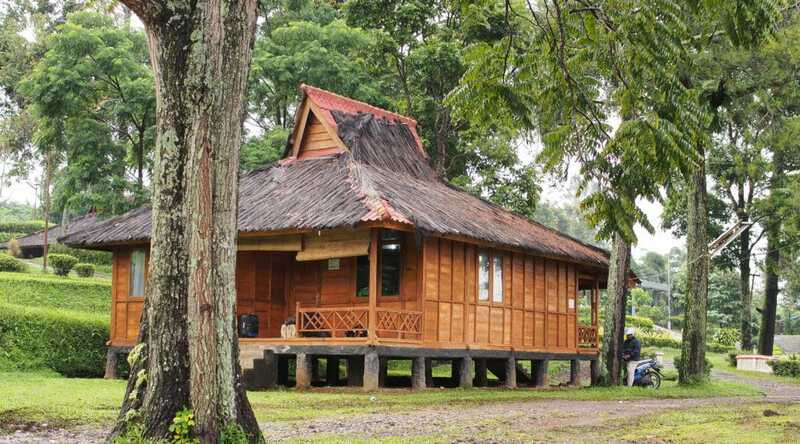 Traditional buildings in Indonesia make use of ‘passive’ cooling techniques. Being well ventilated, raised off the ground, and with shady verandas, their design allows them to stay cool in a tropical climate without air conditioning. The classic timber ‘Queenslander’ house also follows a similar design. Traditional buildings in Indonesia make use of ‘passive’ cooling techniques. Being well ventilated, raised off the ground, and with shady verandas, their design allows them to stay cool in a tropical climate without air conditioning. The classic timber ‘Queenslander’ house also follows a similar design. Now architects and engineers from both countries are getting together to compare notes on such designs and materials.